When Olympic Studio closed at the start of 1999, Stephen Street had to find a new production base. 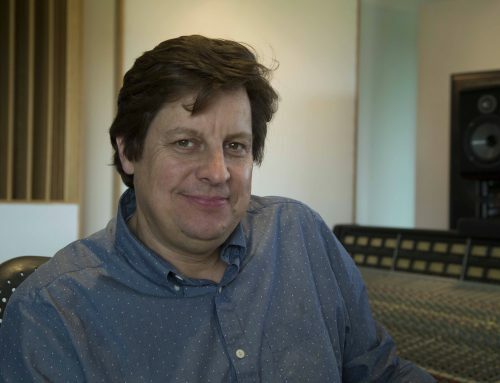 He and fellow producer Cenzo Townshend had been sharing a general production room at Olympic, using the main studios in the complex for larger recording and mixing jobs. It took Stephen over a year to find a suitable replacement, but now he is settled once again. Stephen explains why his new studio, The Bunker, is the ideal location. “I think it is good for any producer these days to have a base of operations, “says Stephen Street. 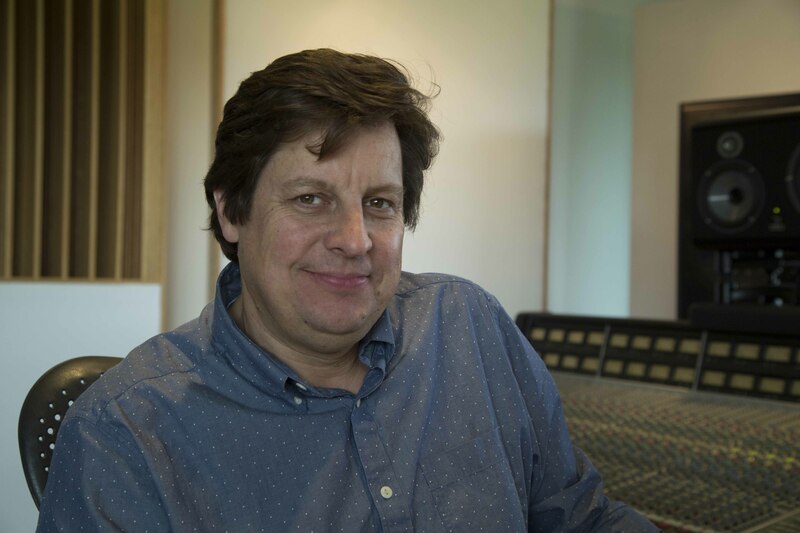 “I used to share a space at Olympic studios with Cenzo Townshend, but unfortunately the studio closed down nearly three years ago, so I was looking around for a while, trying to find a decent space to move into and set The Bunker up again. Some of the studios I looked at were on industrial estates and they just didn’t seem to be places where I’d be amongst creative people. “It took a while but eventually Miloco came along and I was called in by managers Siobhan Paine and Nick Young to see I’d be interested in taking a space they were considering building within the Miloco building. Their plan was to turn a garage space into a room and I jumped at the chance. Hidden deep within the Miloco complex, The Bunker is a small windowless studio, divided into two spaces by soundproofed sliding glass doors. 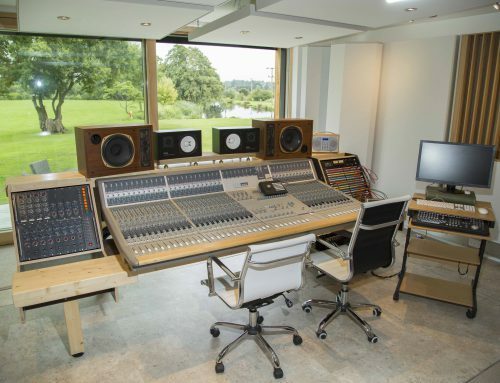 The main entrance opens into the larger area which contains Stephen’s recording and mixing equipment, including his DAW, mixing desk, processor and effects racks and monitor speakers. Against the back wall, flanked by small corner tables and lamps, is a sofa where studio guests have room to sit and listen to mixes. 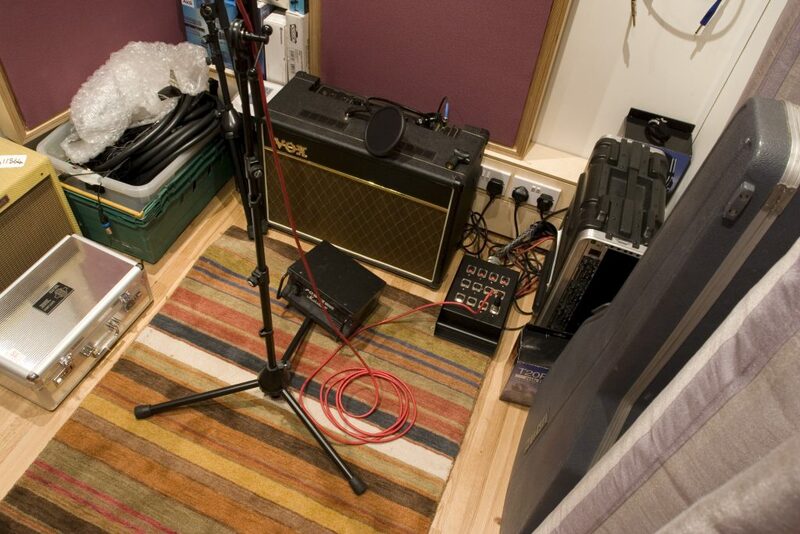 The smaller room is for recording guitars, vocals and any other overdub parts which don’t require a large studio space to record. Stephen explains his reasons for creating the two areas within The Bunker. “The Bunker that Cenzo and I had at Olympic had a designated recording space and I definitely wanted that. I was adamant that I needed some kind of overdub space where I could rig up guitar amps, record vocals and, if I had to, a little bit of percussion too. Although The Bunker is more than just a programming room, it clearly isn’t designed for recording bands. Nevertheless, because it is part of a larger recording studio complex, Stephen has easy access to the rest of the Miloco facilities. “This is the good thing!” he insists. “Because I am within the Miloco building it is similar to what I had at Olympic in the sense that I can go into one of the bigger rooms to record if I need to. There’s The Pool, as it’s known, which is right next door to me, so if I’m tracking with a band who are using a fully-blown drum kit and everything, I can do the tracking there. Or I can go to Assault and Battery, or any of the other Miloco studios. Clearly having The Bunker at Miloco headquarters is very good from a practical point of view, but Stephen also finds it artistically inspiring to be amongst other people working in the music industry. 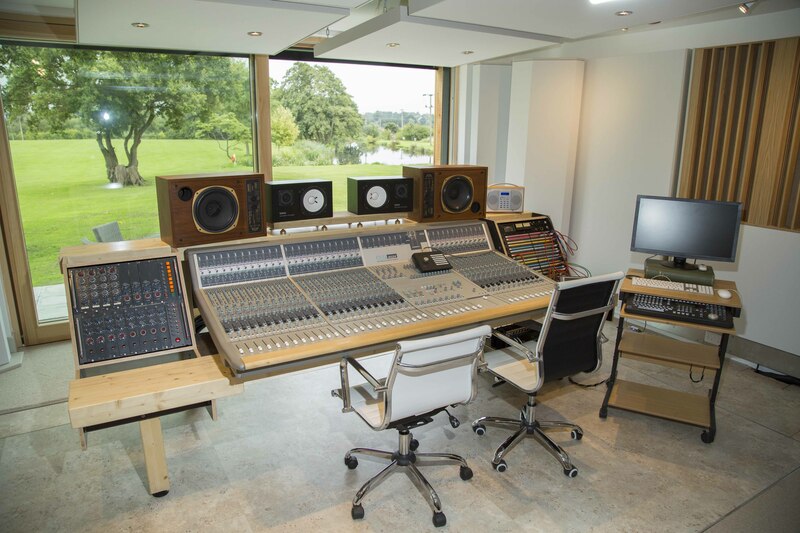 At the centre of Stephen’s control room is his Audeint Zen analogue mixing console, which he bought to replace the Audient ASP8024 desk he and Cenzo Townshend worked on at Olympic. 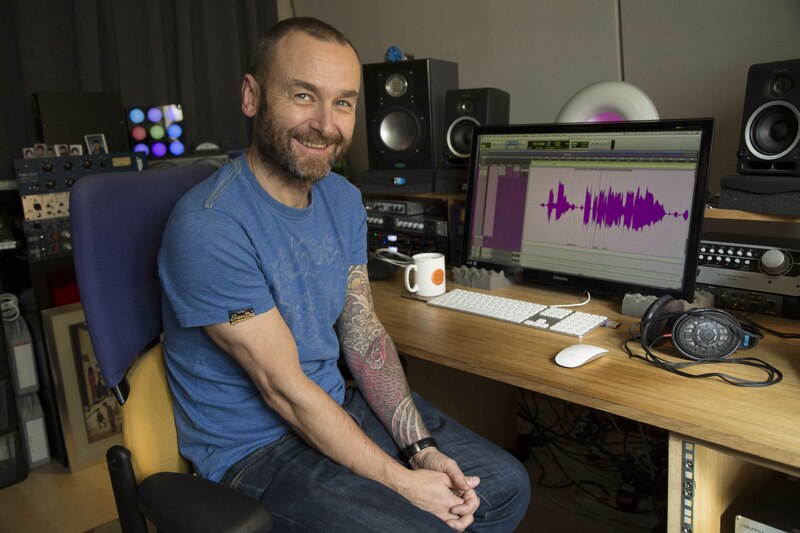 Most of Stephen’s track recording sessions are done in other studios with suitable live rooms and recording equipment, so the Zen is mainly used for overdubbing and mixing duties. 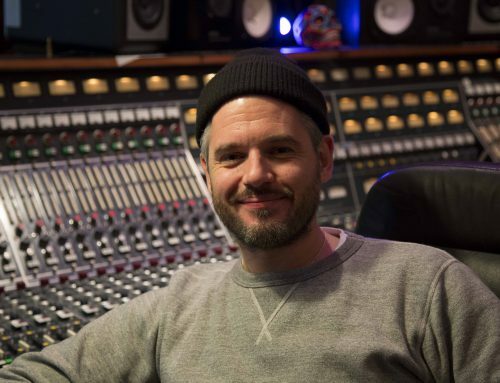 In general, the Pro Tools sessions he has recorded are fed out via his two Avid I/O interfaces and into the desk via a patchbay, where they are mixed using the Zen and various bits of outboard gear. For Stephen, the desk provides just the right combination of features. It not only offers high-quality analogue mixing channels, but also the ability to use it in conjunction with the automation system of a DAW. Stephen explains exactly what he loves about the Zen. “We had an Audient desk in the last room which was great to work on but Cenzo sold that when we moved out so I had to get myself a new desk. When I heard about the Audient Zen I thought it was a great coming together of ideas. 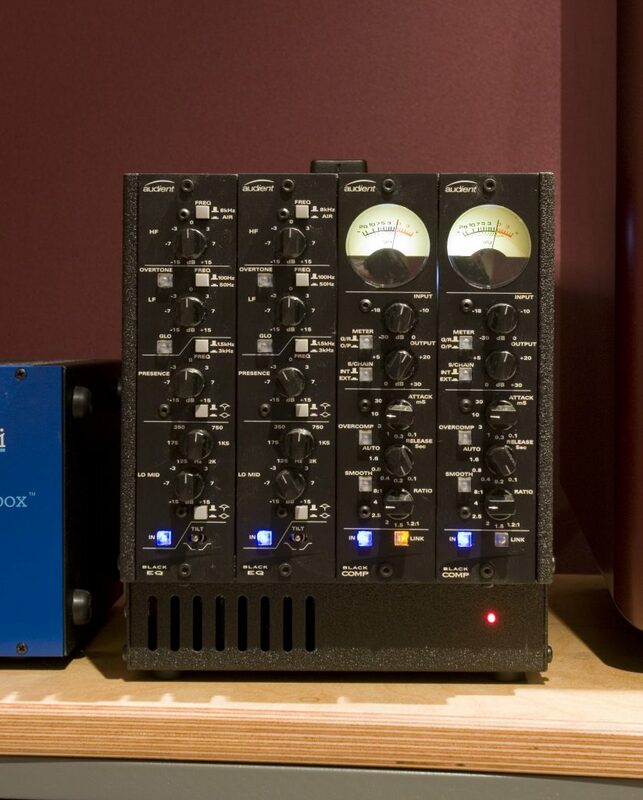 Firstly, you’ve got the analogue side of it – the mic amps, compressor built across the stereo buss and so on. I believe that Audient have put exactly the same compressor into the Zen as the great stereo compressor that was built on the original Audient desk that we used before. So I tend to have that across my mixes all the time when I am finishing mixes. “Then, secondly, there is the wonderful way the main faders configure with the MIDI in Pro Tools. So when I am mixing I can do a certain amount within DAW and some outside the box where it is easy to patch in analogue compressors, EQs and things. As well as the main stereo buss you have got four other busses. There is Stereo One, Stereo Two, Mono One and Mono Two so I can route my faders to those subgroups and insert different things across those busses. It is great for applying parallel compression and those kinds of things. “I’ve got two Empirical Labs Distressors which I am a very big fan of. They are not actually a stereo pair so I tend to line them up by ear and looking at the meters and get them operating as equally as I can. 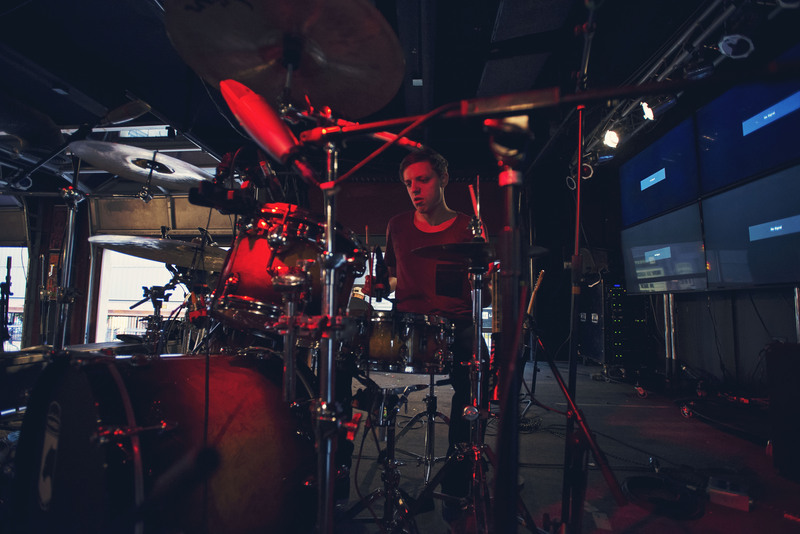 “I love using them across the drums. I think they are really good for that. I tend to use them on the normal setting with a 6:1 ratio, which I find works quite well, and I use a slow-ish attack and fast release. I also use the HP detector which bypasses the low end so that the bottom of the kick doesn’t start making it pump too much. I find I get pretty good results with that button pressed in. “There’s an Urei 1178, which is like two 1176s and also the Audient Black Series compressor which is very nice and subtle. And then I’ve got an API Lunchbox and some nice EQs. Stephen does not use Logic Audio’s sophisticated MIDI facilities to control the Audient Zen, but chooses to run it straight from within Pro Tools, using a simple technique recommended by Audient themselves. “On the Audient you have got 16 main faders,” Stephen explains, “so if you create 16 blank tracks at the top of the Pro Tools session, within those you can record the movements of each Zen fader as MIDI data. Then, when you come back to mix on the desk, those faders can map back exactly to where they were. So by doing that your desk fader movements are remembered within the Pro Tools session. And obviously you can save things like notes about what compression you’ve use on each channel. I just make a note in the comments box and then if I need to recall a mix I can get back to pretty damn close to where I left it. 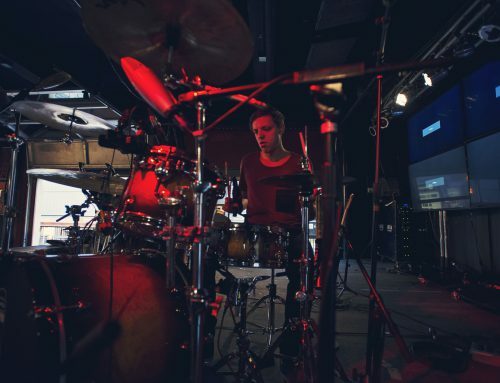 “What I tend to do is have drums coming up on the first two faders, rhythm guitars on Three and Four, lead guitars on Five and Six, bass on Seven, lead vocals on Eight and Nine and 10 will be backing vocals. 11 and 12 are usually for keyboards, percussion and that sort of thing, and 15 and 16 have all my reverbs and delays coming back. “Also on the Audient you’ve got alternative line inputs that you can patch into and that gives you another 16 channels which are controlled via rotary volume knobs. Stephen has his Lexicon PCM80 and Yamaha SPX900 patched into a send/return loop using Avid HD I/O interface and three Signex Isopatch Bantam Pro Series patchbays. He explains a little more about how his I/O is set up. 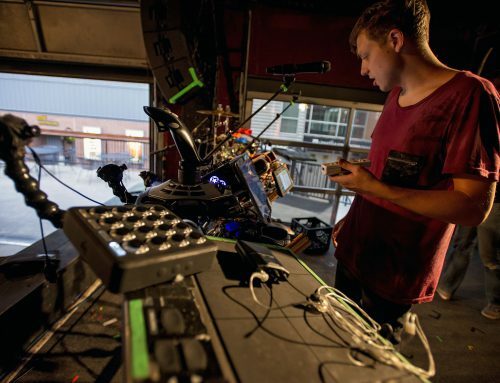 “I’ve got the new Avid I/O which has 16 outputs and they are routed to my 16 main faders on the Zen. Then I tend to use the first two outputs of my old Avid 192 unit going straight out as sends to my PCM80 and SPX900 and it seems to work really well. I basically create a buss output to those units in Pro Tools. At first I tried to do it without a patchbay but I soon realised that to make it work you really do need to have a one. 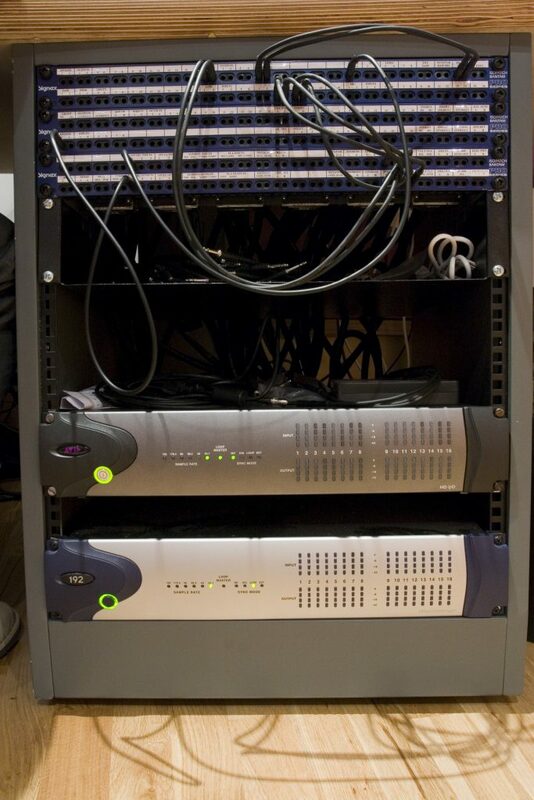 So there’s a good old-fashioned patchbay in the room as well. 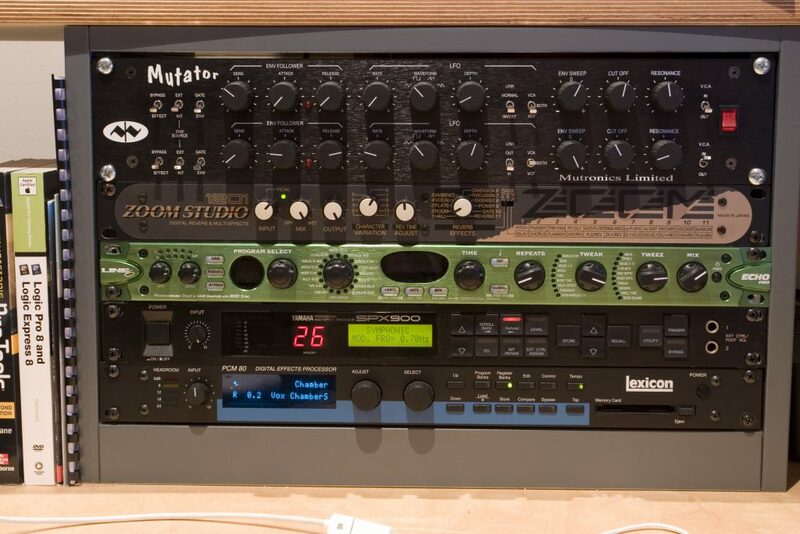 Stephen now uses a Pro Tools HD3 Accel system, with eight inputs and 24 outputs and Avid converters, but he admits that when the Pro Tools first came out he avoided using it for many years. Stephen’s preferred recording system was the Otari Radar, which is one piece of equipment notable for its absence from the new setup. He explains what he loved so much about the RADAR and why Pro Tools has finally taken its place. 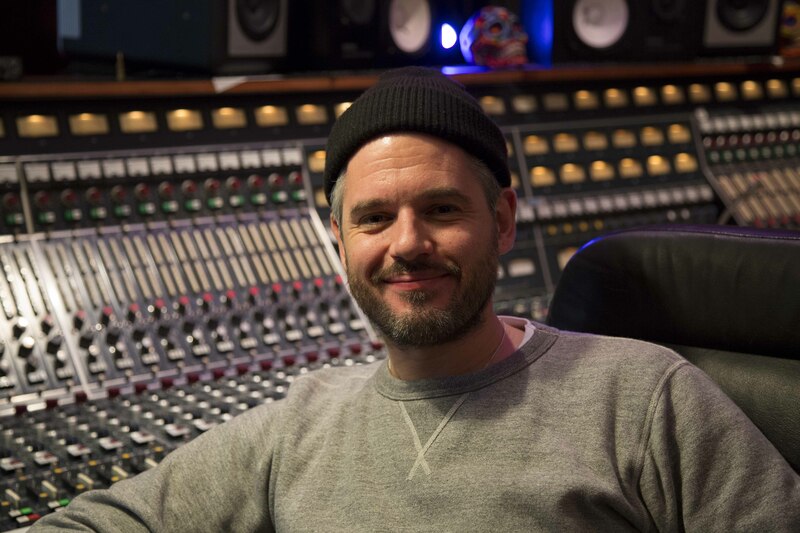 Although Stephen’s hardware processors still play an important role in his production work, he has embraced the world of software plug-ins, including the Bomb Factory bundles which come as standard with Pro Tools. 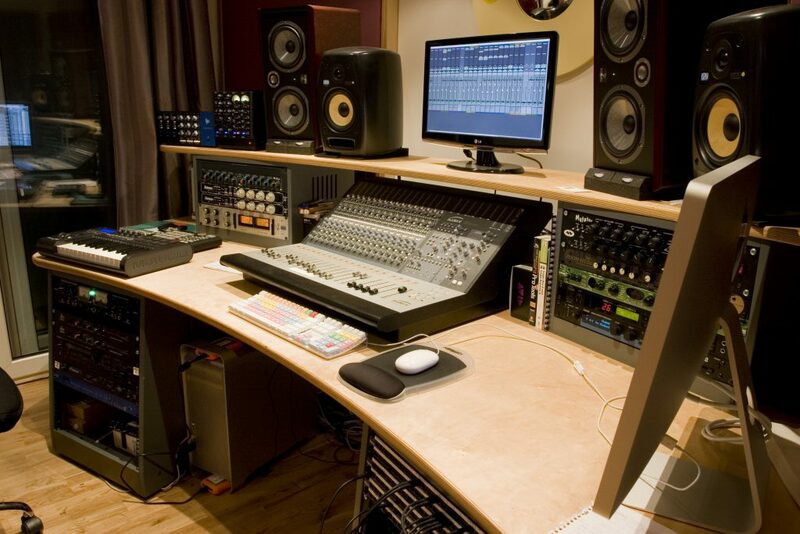 “Plug-ins have definitely improved in recent years and sound a lot better than they used to. At first there were a lot of people using their eyes rather than their ears. If a plug-in looks pretty people go ‘Wow!’, but plug-ins are now beginning to sound good as well as look good. Avid have definitely picked up their game in recent years. For many, many years Logic was way ahead of Pro Tools on that front but Pro Tools is catching up, without a doubt. 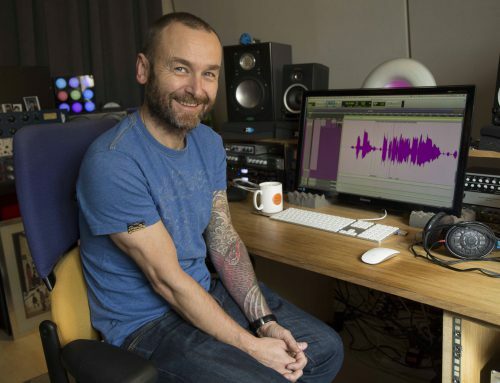 “My favourites include the Sound Toys Echoboy delay which I think is a great sounding unit. 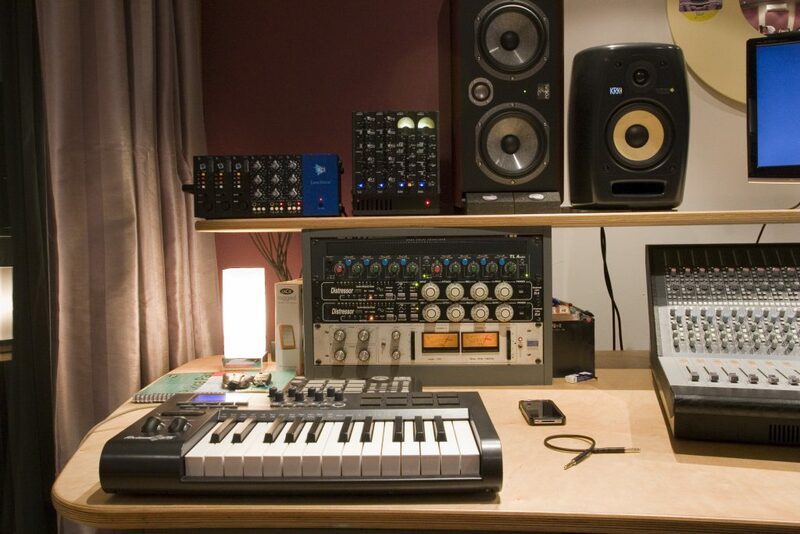 I also like the Waves Chris Lord-Alge Classic Compressors package – the CLA as it is called. And I also really like the Waves SSL collection, especially the SSL E-channel. I use that a lot on my drums. I find it’s really useful for getting a little bit more kick into kick drum and for bolstering toms so I often patch it across separate drum channels. 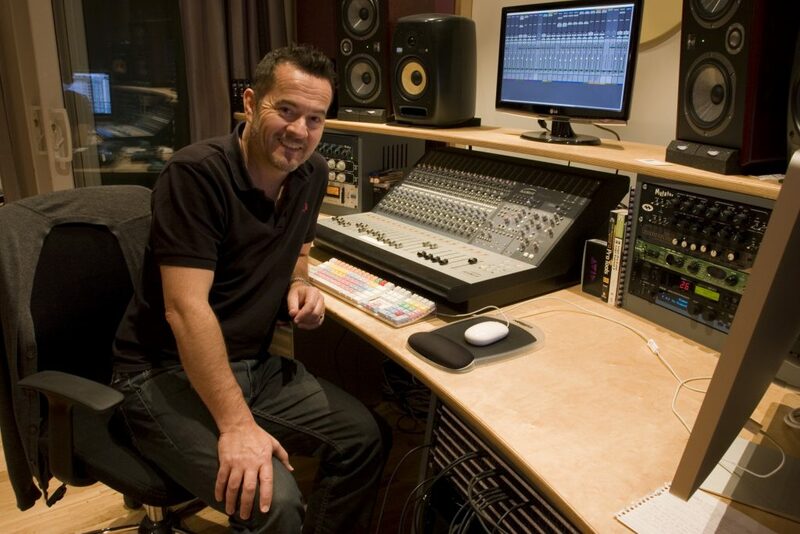 “Recently I bought the Waves Kramer PIE Compressor. 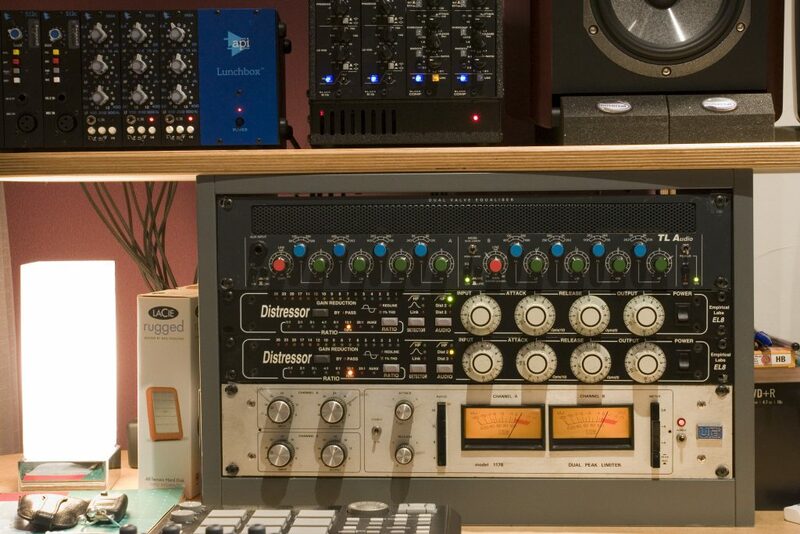 That is really good to use if I can’t get quite what I want out of the Distressors or my other hardware compressors. If I have used it early on in a session and managed to get the drums sounding right using just that then I leave it in place. I also really like using it on bass guitars and vocals. 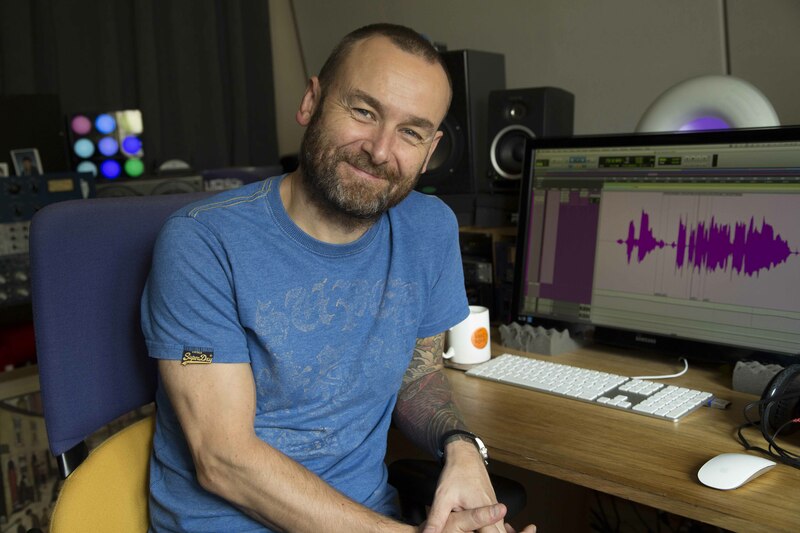 One of Stephen’s favourite new tools is Avid’s HEAT, which stands for Harmonically Enhanced Algorithm Technology. 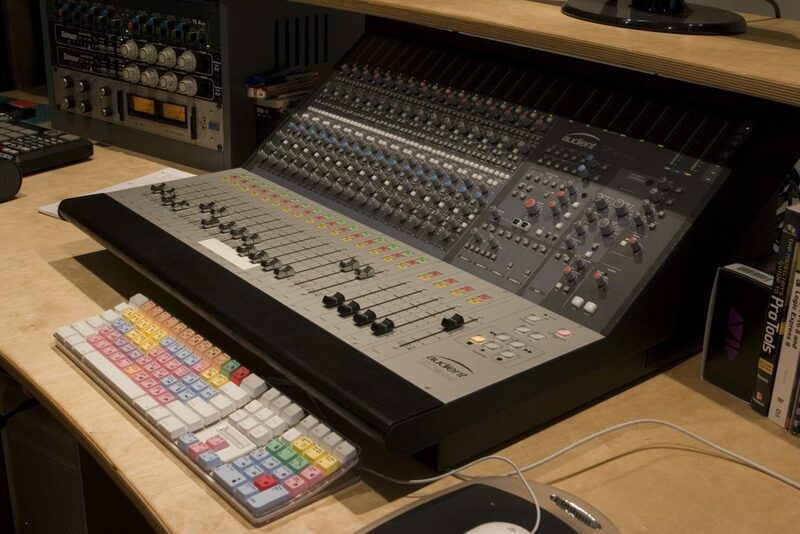 HEAT simulates analogue warmth, but operates across all the channels of a mix simultaneously, thereby replicating an analogue desk or tape output. It also means that the user does not have to keep track of individual instances of the plug-in and can control its actions globally. 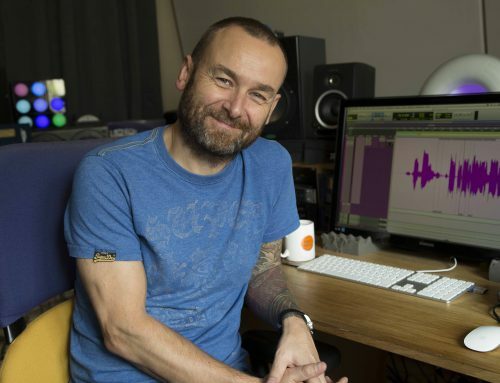 “It’s a general kind of EQ and compressor that works over the whole session,” explains Stephen. You could have it just over a stereo buss but I tend to have it over every individual channel. In a way it’s like putting every channel through an analogue desk because it warms things up a little bit or adds a little bit of soft compression. I can’t quite put my finger on what it does, but whatever it does do I find it definitely helps the bottom end and depth of the mix. 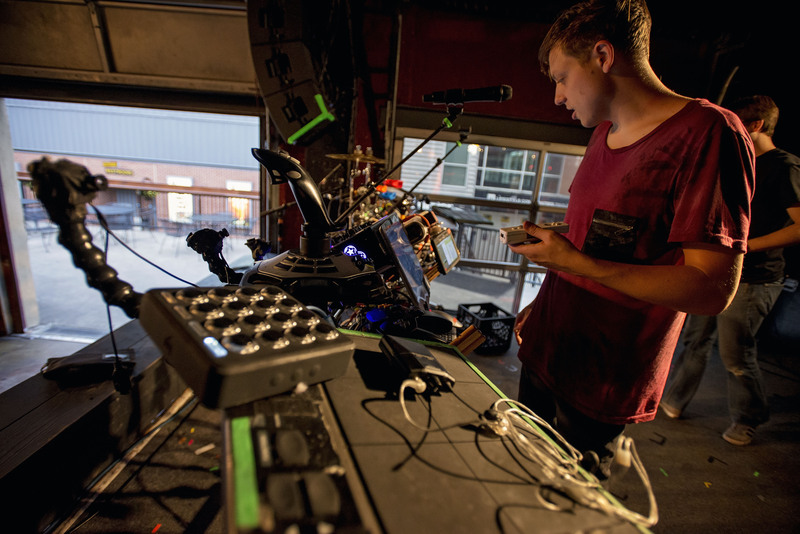 Although Stephen has succumbed to the lure of plug-ins and virtual instruments, he has not completely abandoned his synth hardware. 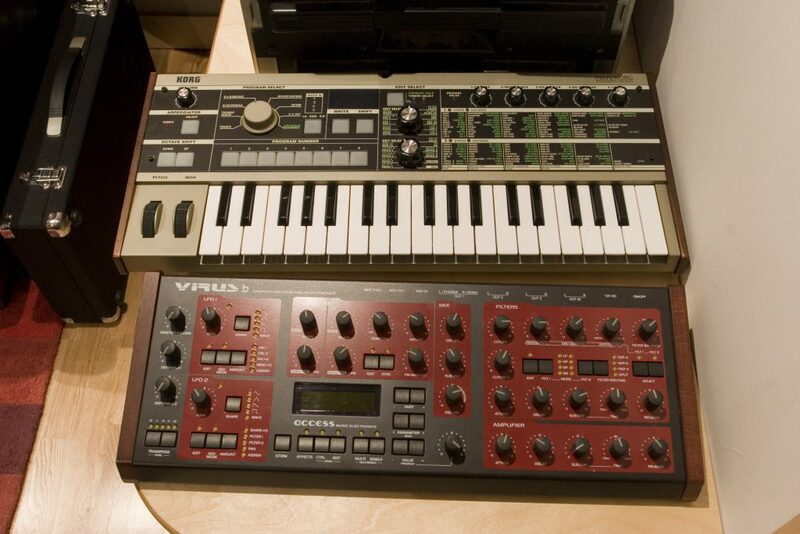 His old Roland Super JV1080 still has a place in the studio, and one of his favourite keyboards is Korg’s MicroKorg. “The JV1080 is great for some things,” says Stephen. “I have the JV80 Orchestral and World expansion boards in there so it has got some nice ethnic-sounding instrument. It’s not been used a lot in recent years, I must admit, but it is good to have there and it’s nice to dip back in every now and then for some sounds. “I’m a big fan of the little MicroKorg. It’s a great sounding little unit. 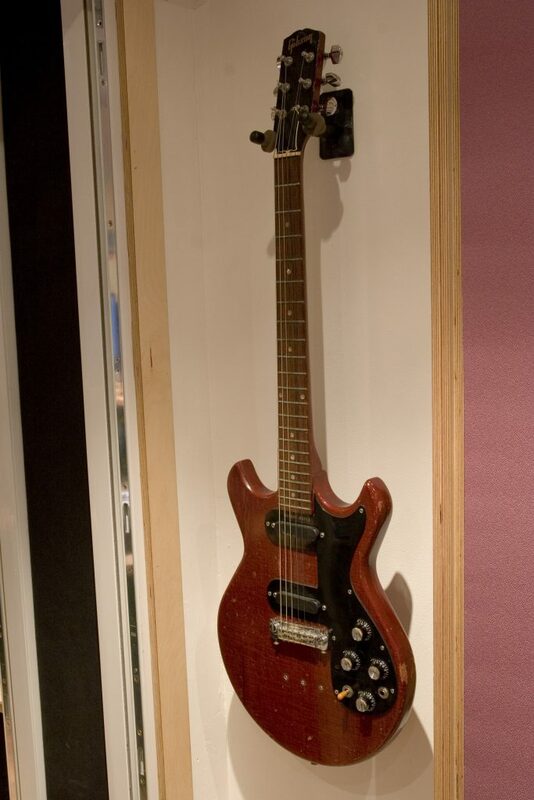 If you play around with it and shove it through guitar amps and process it, it sounds even more interesting. It’s just nice to still have those old keyboards. I’ve also bought the Miroslav Vitous Symphonic Orchestral library which is very useful for string samples. “As for mics, I’ve been using the Sure SM7B microphone quite a lot recently, especially on rock vocals. I find that a really good microphone. I haven’t got as many mics as I’d like at the moment just because I spent so much money buying other things last year, but I will adding to my collection over time. If I do need something fancy, as long as it is not being used by any of the other studios, I am usually able to get hold of it from within the Miloco collection.